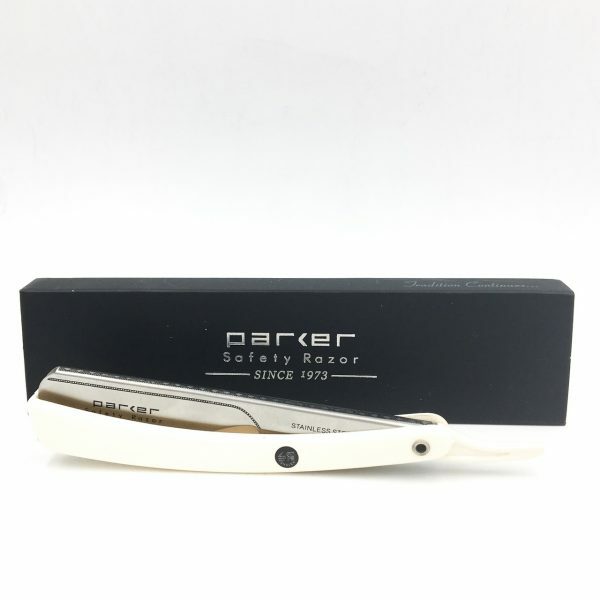 Parker's Shavette Razors are used in barbershops and shave parlors worldwide. 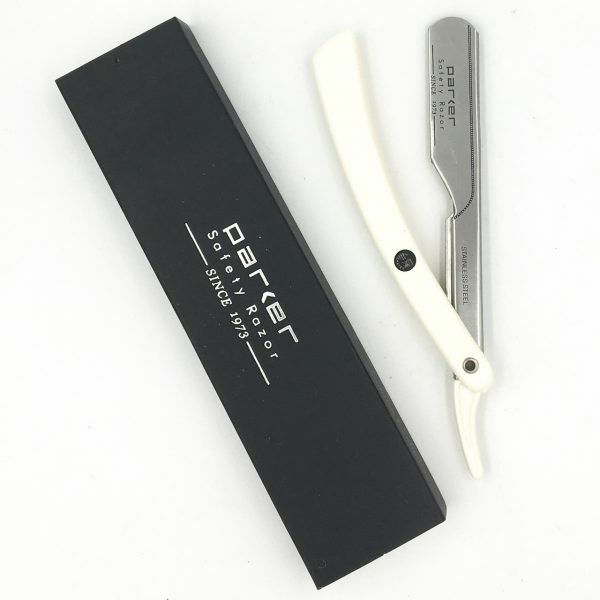 PTW Push Type Blade Load Straight Edge Barber Shavette Razor. Parker’s Shavette Razors are used in barbershops and shave parlors worldwide. 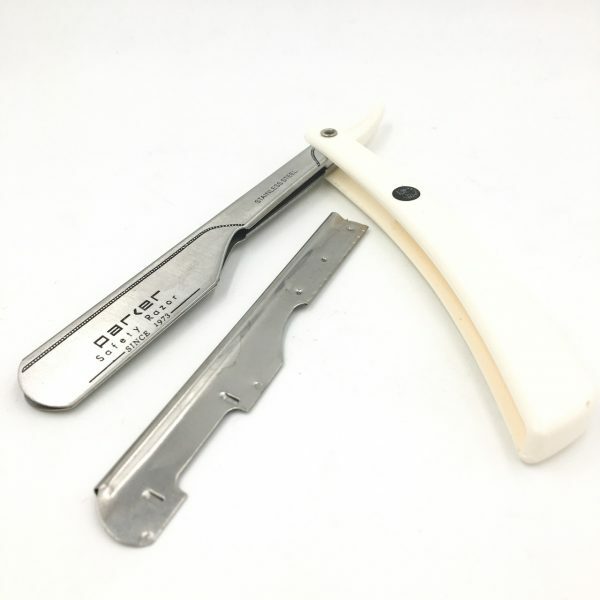 This razor has an insert which you load the blade into. You then slide the insert back into the blade arm with the blade. 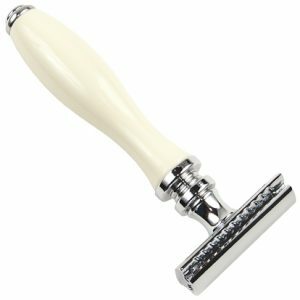 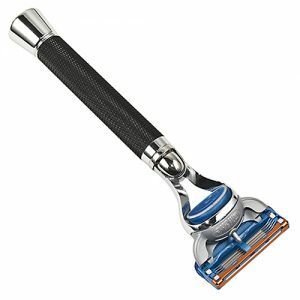 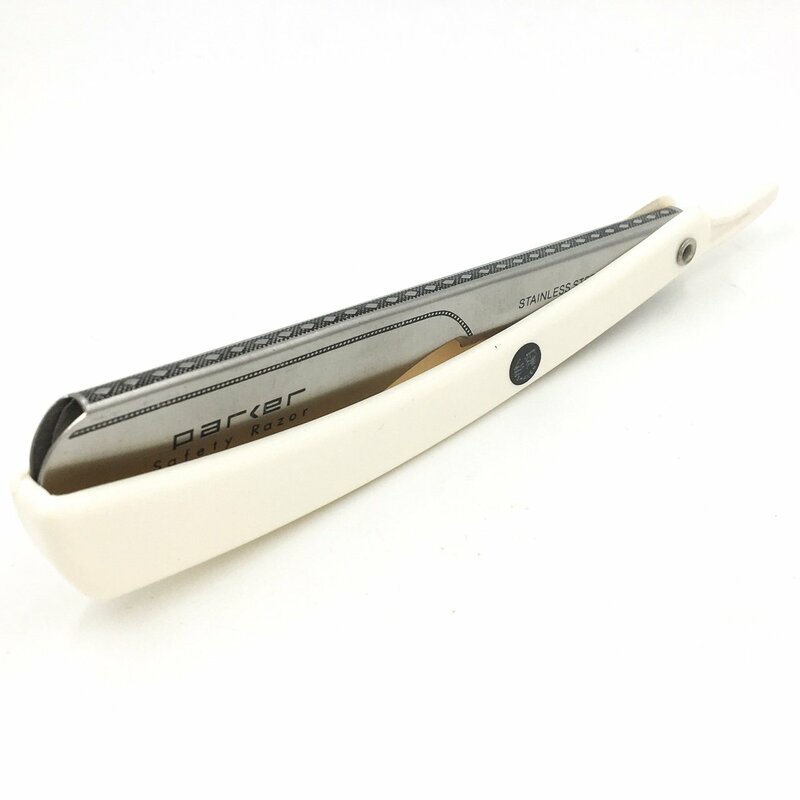 Unlike most shavettes, the razor has a stainless steel blade arm – not lower quality aluminum. 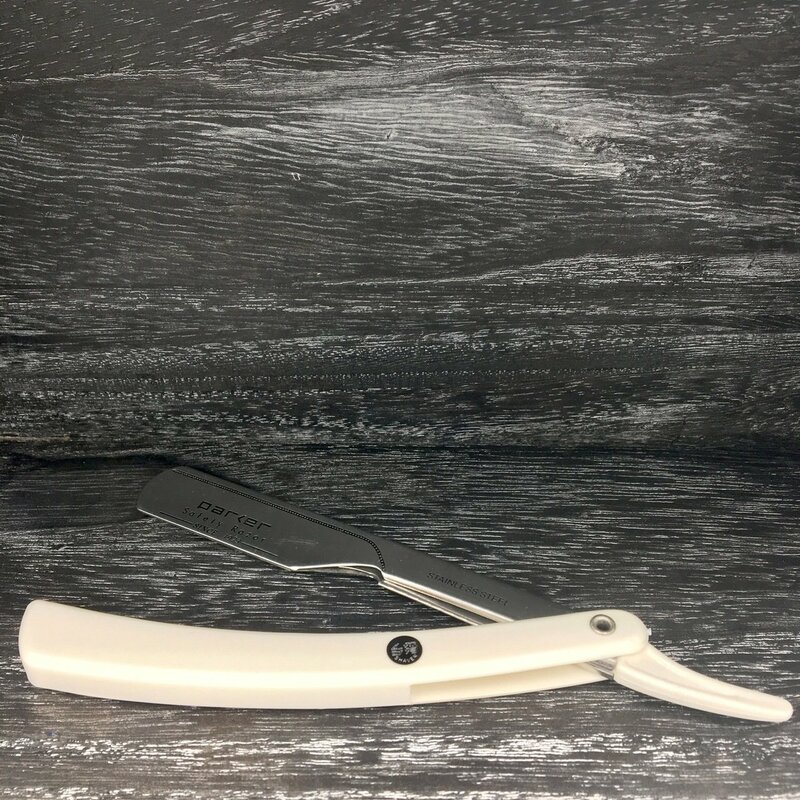 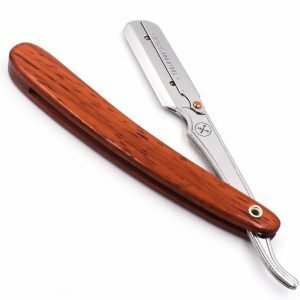 Many have told us that the shavette razors perform just like a straight razor. 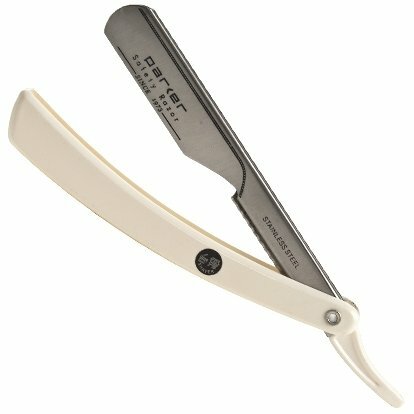 Just pick your favorite double edge blade, snap it in half, put it in the razor and you’re off — No sharpening or honing required!